Get ready to explore the Yosemite high country and learn the art and skill of backpacking! 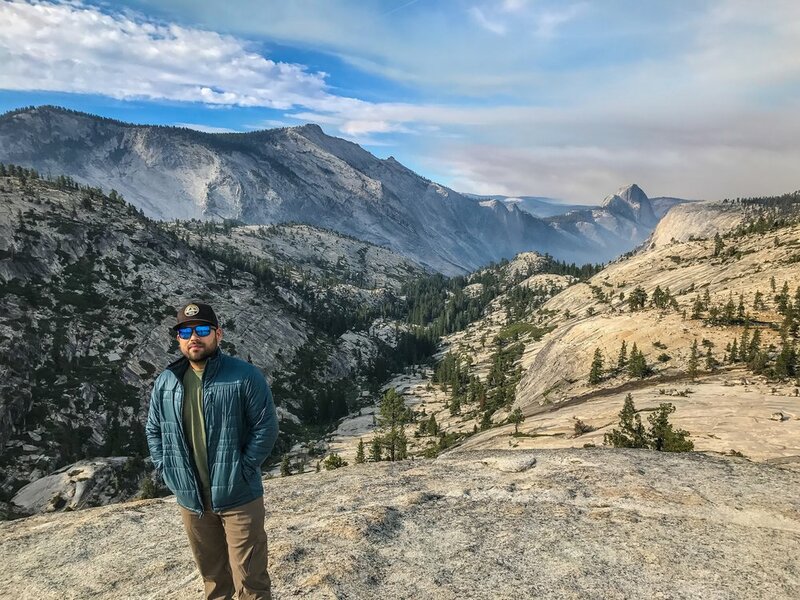 This 4 day 3* night adventure will take you away from the traditional Yosemite crowds and through the beautiful, untouched backcountry of Yosemite to reconnect you back to nature like never before. Experience Yosemite with a medically certified and experienced guide who will be there to motivate, encourage and help you every step of way! **This is not a Wilderness First Aid Certification, only skills will be shared. Use of backpacking gear. Includes: use of backpack, sleeping bag, tent, and insulated sleeping pad. Our team brings the water filters and stoves as well. Due to the nature of this course and our desire to teach and instill as many skills as possible, only 3 spots are available. Moderate-Strenuous. About 35 miles will be covered between the backpacking a large section of the High Sierra Loop. We will begin in Tuolumne Meadows and trek to and past locations such as Vogelsang, Merced Lake, Sunrise Lakes, and more! We rate our adventures on a 1-5 scale with 1 being the easiest and 5 being the most strenuous. This is a level 3.5 adventure where we recommend this hike for those who might have experienced hiking at higher elevations and have been spending some time exercising throughout the week.